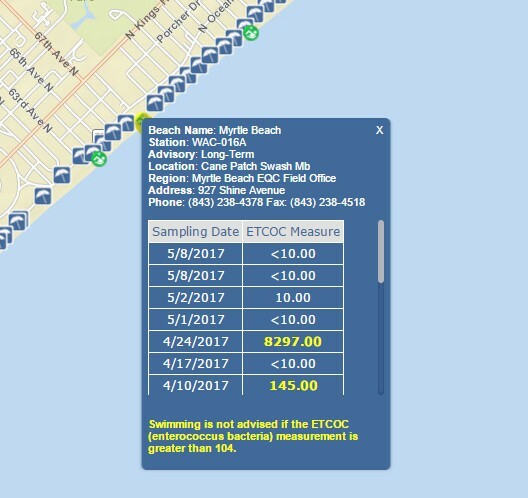 April 24th readings taken at 67th Avenue North in Myrtle Beach, SC were 77 times unsafe for swimming as reported by the S.C. Department of Health And Environmental Control. 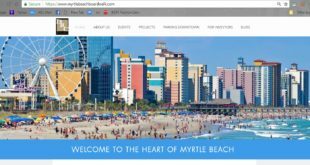 The city of Myrtle Beach now has 8 areas that remain infected and can run high bacteria readings after rain storms. Tourists and residents are urged not to swim in these contaminated pools. 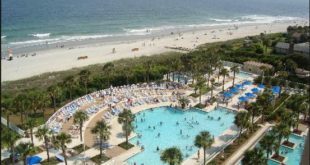 The Sun News recently reported contaminated beach drainage areas in Myrtle Beach as among the top beach concerns for swimmers for the 2017 Summer season. 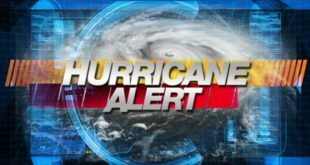 Myrtle Beach has 8 such beach storm water run off drainage areas. 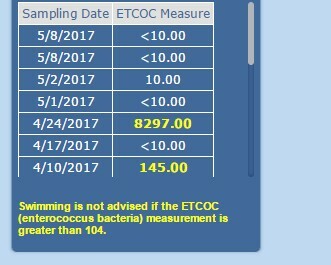 The EPA stated Jan 24, 2017: The most common illness associated with swimming in water polluted by storm water run off is gastroenteritis. It occurs in a variety of forms that can have one or more of the following symptoms: nausea, vomiting, stomachache, diarrhea, headache or fever. Illnesses often also include skin cellulitis.